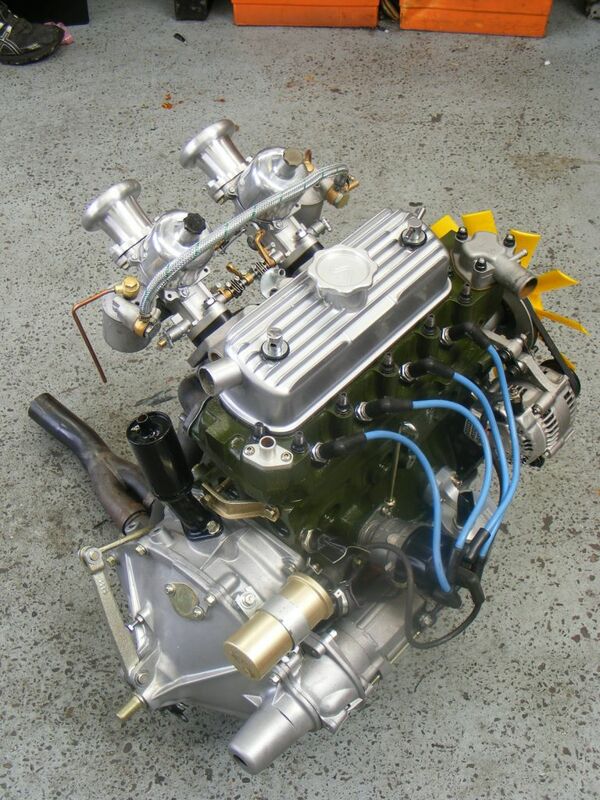 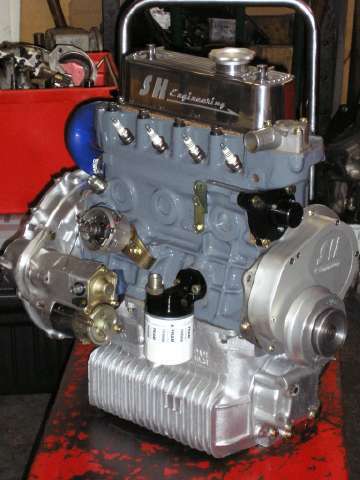 Pictures on right are of recently completed FIA spec race engine. 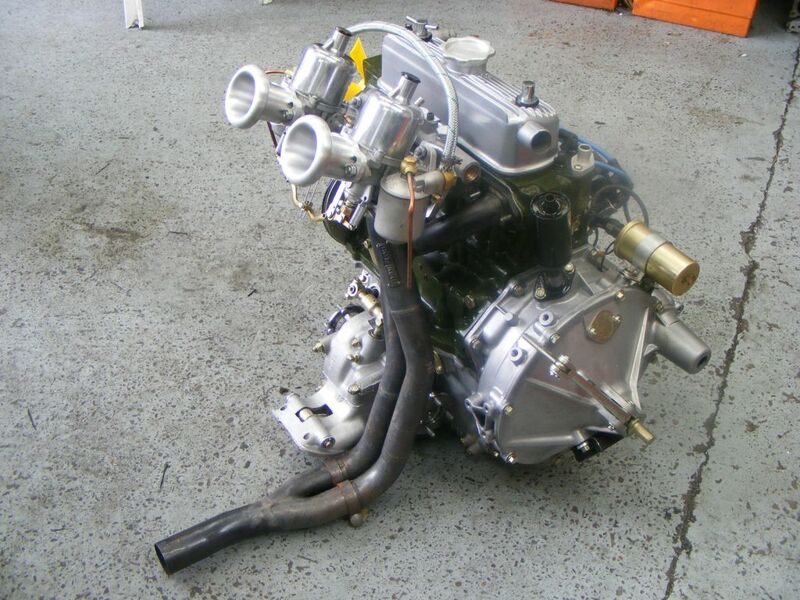 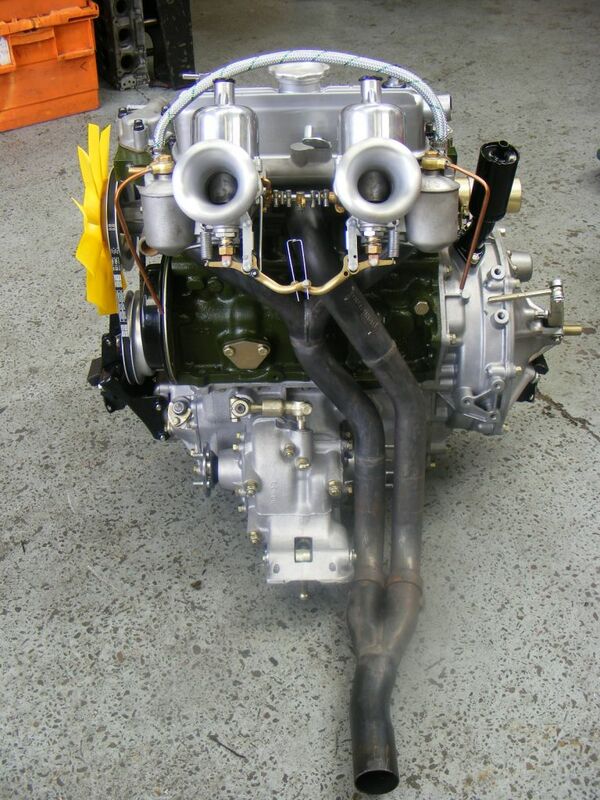 Complete 'ready to fit' fully dyno tested engines like this are built to order. 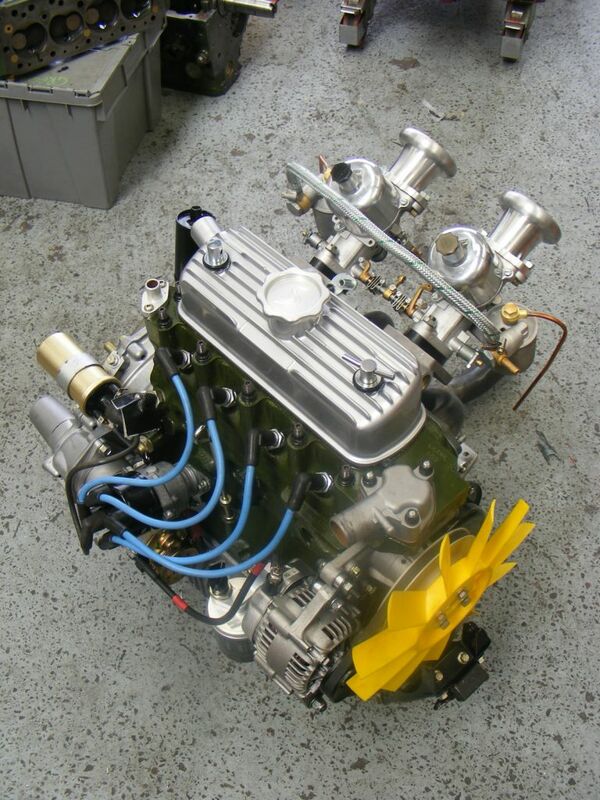 We have our own specification on such engines, however we are always interested in customer ideas & will try to accomodate if at all possible.